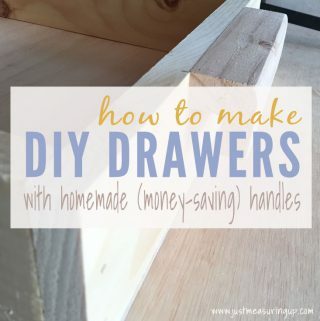 Learn how to make simple DIY drawers with this easy tutorial. 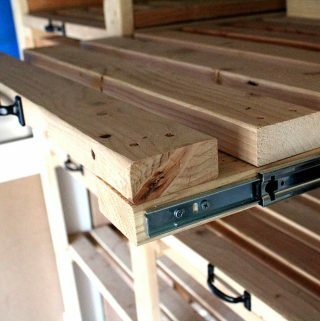 Not only does Ash share how he constructed the homemade drawers but he also explains how to make custom handles, for just 15 cents each. 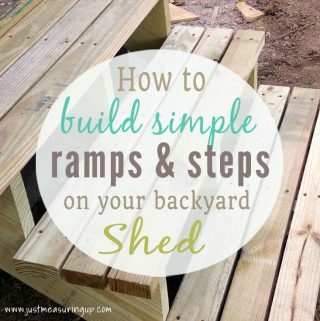 He also includes a handy video, showing the building process. 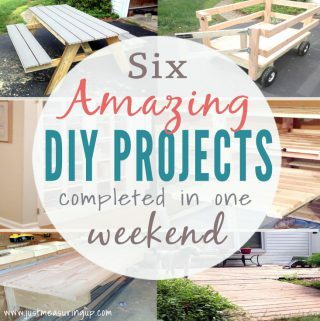 Looking to start woodworking? 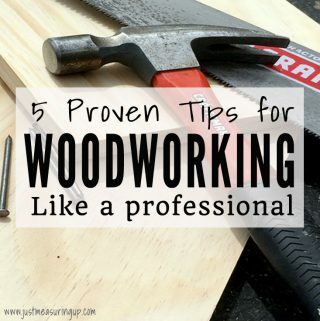 Whether you’ve always wanted to start crafting or have a new interest in woodworking DIY projects, these five proven woodworking tips will have you crafting like a professional, even as a beginner. 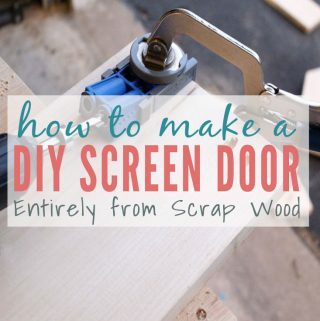 Wondering what to do with all of that leftover scrap wood? 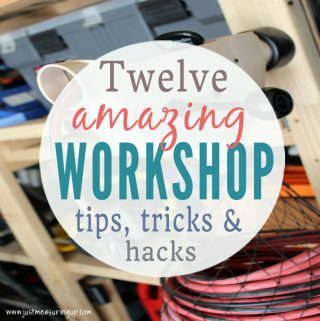 Tired of it being in your way? 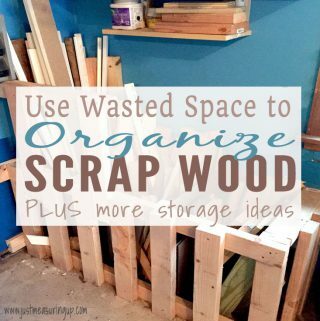 Build a scrap wood storage bin that holds all of your scrap wood. 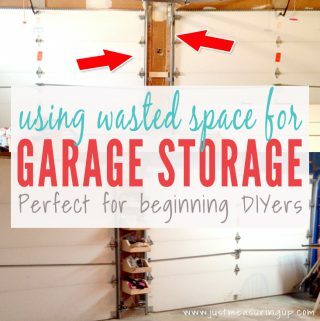 Ash also shares more garage storage ideas and organization tips. 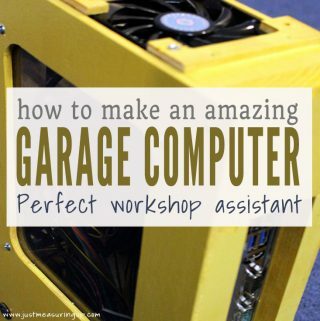 Looking for more ventilation in your garage or workshop? 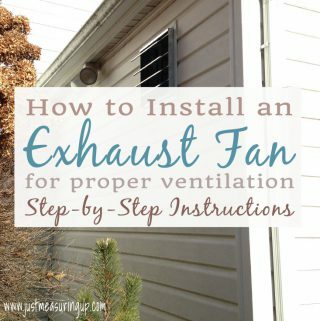 Install an exhaust fan for your workspace with this step by step tutorial. 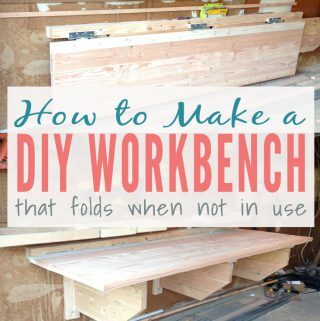 These easy instructions will have your work area properly ventilated in no time. 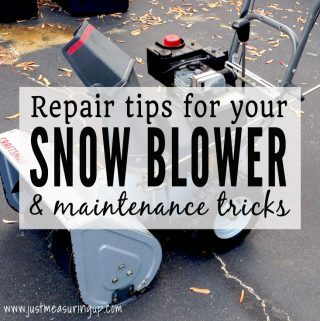 Whether your snowblower needs some regular maintanence or you’re looking to buy and repair a used machine, these steps will have your snowblower running better than ever – with very little time or cost. Trying to figure out how or where to get your workouts in? 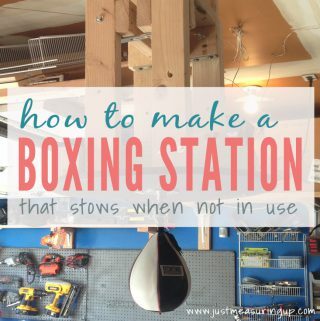 Ash’s latest design shows how he created a speed bag boxing station in his garage. The best part? It stows away when not in use. 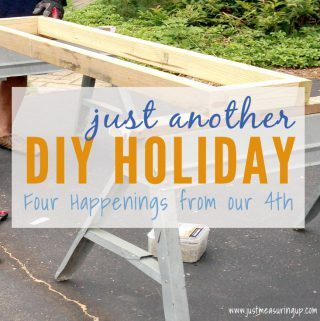 From building a picnic table in just one day to finishing the built-in bookshelves with a window seat, Ash and Eileen share four fun things that they worked on during the weekend of the Fourth. From basic troubleshooting to general maintenance, Ash shares how he revived his 20-year old riding mower. 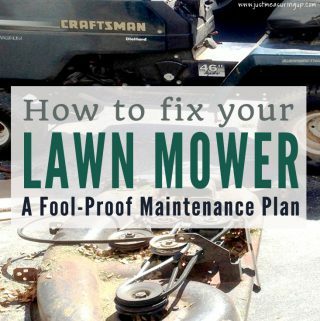 Follow his simple check list to get your mower up to speed in no time.